I'm sure you've been seeing a lot of these around the blogosphere lately, so I wanted to try to break up the monotony by featuring some different and interesting items in my Valentine' Day Gift Guide. A lot of these I either want for myself or I would totally gift to the hubs or a friend. 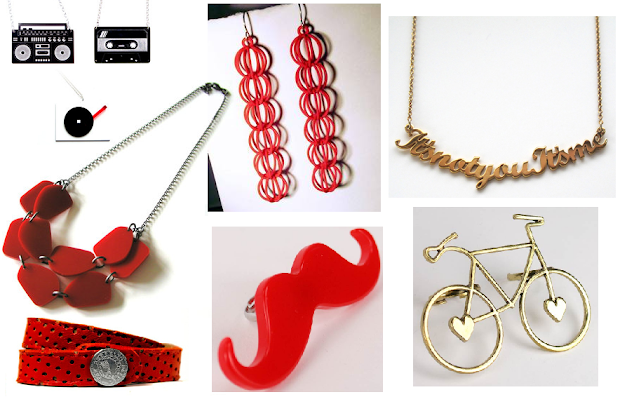 The majority of these items can be found on Fab and GoJane, with a few from sites like OohlaFrouFrou.com, Etsy and Paul Smith. Here are few things that I think the ladies will love. And let's not forget about the boys! 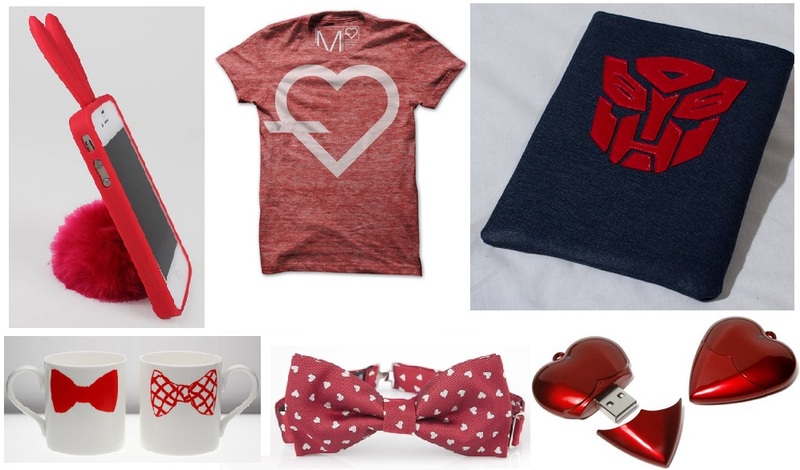 What do you think of my Valentine's Day Gift Guide? Find anything on here that you like? And check out my Room Invasion Feature on the Chic Therapy blog! I seriously want those adorable mugs! Ooh La Frou Frou's cards are simply fabulous! I'm going to frame mine! LOL I love it that much! Cheryl I want that coin purse. It is darling!!! Oh, you have so many good treats on here. LOL Have a great weekend girl. I want those mugs and the heart shaped USB - so cute! these are such great ideas! that transformer ipad case is pretty much awesome. That bunny iPhone case is so cute! Too bad Mr. A has a dumb phone. I love the clutch and the bow ties soooooo cute. I found a lot of nice things here!! Love all of them but mu fave is the coin purse! love the woven cut out top! I'm so loving those bow tie mugs! nice strech belt! love the tips! OMG if I could only find that heart shaped USB stick! :) Lovely selection hun!! 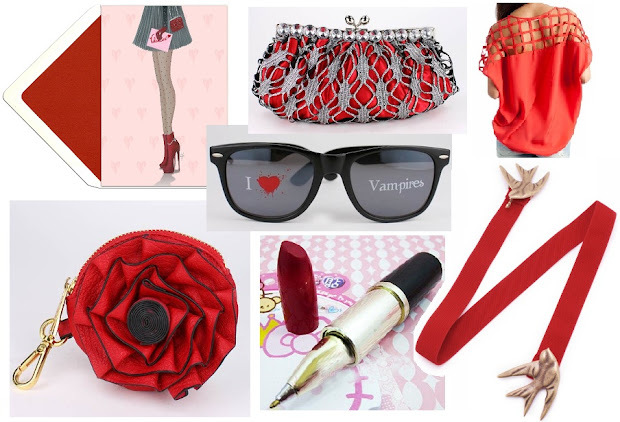 i love anything red and girly for v-day!! Love your "For Him" ideas! Guys are so hard to shop for. I ended up making Joey a photo book with pics from 2011 and getting him a leather key chain with his initials. Hoping he likes them. Hi Cheryl, these are such great ideas, far better than the usual chocolates and flowers. I love that red clutch! VEry cute list... love that memory stick heart... ha! hey girl! i was thnking about a bay area fashion bloggers meet up- youre in santa clara right? would you be interested?